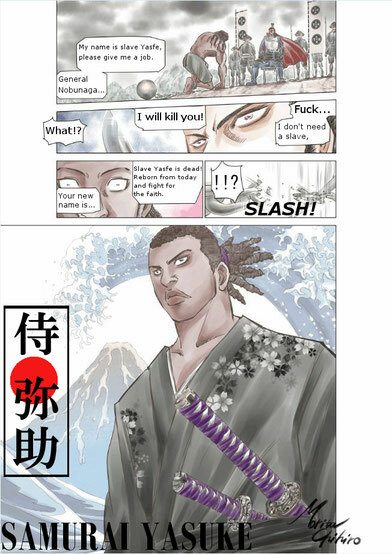 Yasuke is a real hero in history. Yasuke est un vrai héros dans l'histoire. Contact me who wants to connect soul with me.